OhMyVera! 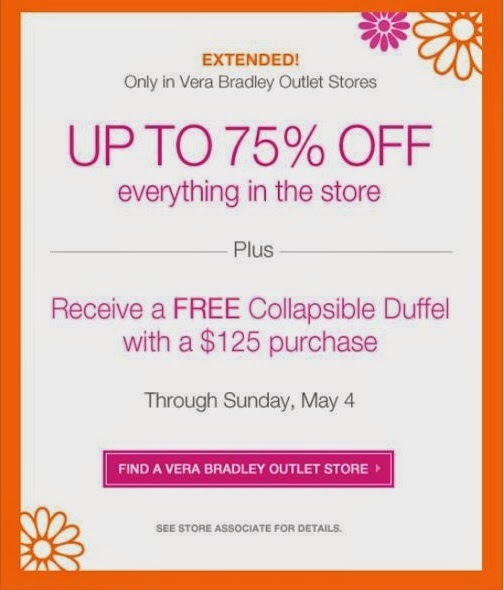 A blog about all things Vera Bradley: Outlet Sale - Up to 75% Off! Outlet Sale - Up to 75% Off! Major sale at the outlets this weekend!! Vera Bradley in Store Deal! 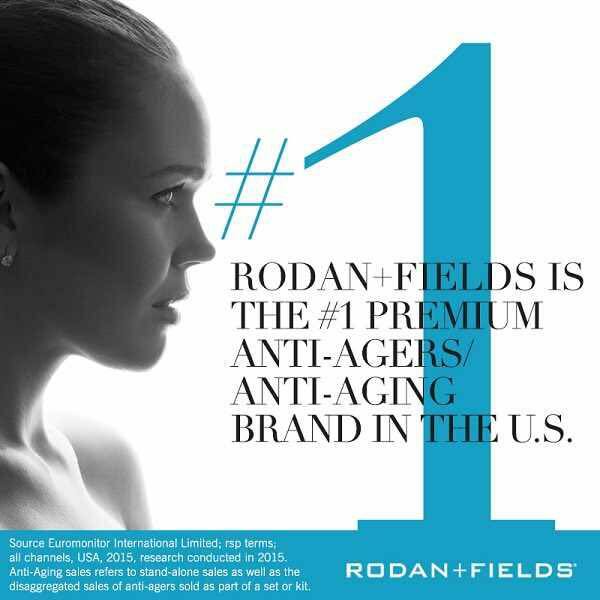 Bright Rewards!